Angela Valente Romeo never follows the straight and narrow. She began her professional career as model. She is an attorney admitted in NY and California, specializing in intellectual property and pro bon asylum and refugee work. 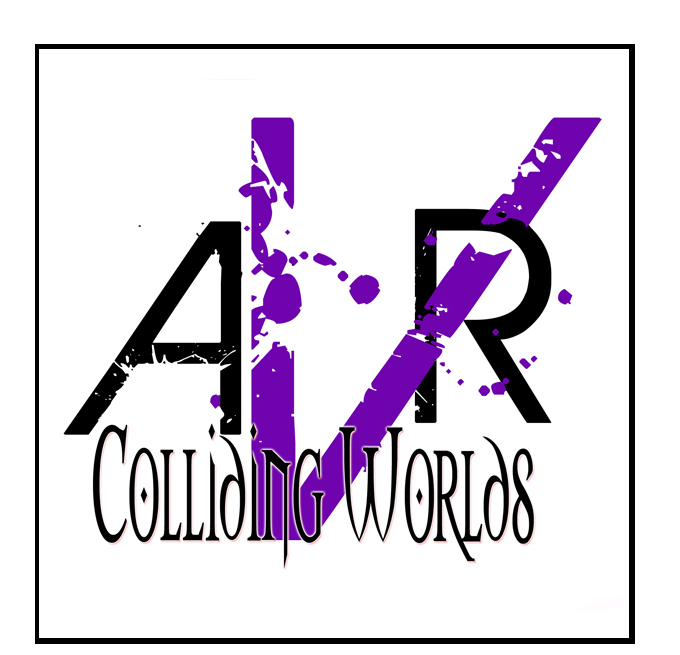 She is the host and producer of the art mini documentaries, Colliding Worlds Tv and Colliding Worlds Radio. She is an accomplished artist whose work has been shown in Paris, Amsterdam, San Francisco and even Palm Springs. She is active in many charitable and social causes. “Remember we are all born artists.